This semi professional photographer based in Clifton St Peter Port, took photos in Guernsey and Alderney mainly after ww2, though some were taken in the 1930's. Photographs are also on file taken in China in the mid 1920's and of France in the late 1920's and 1930's. 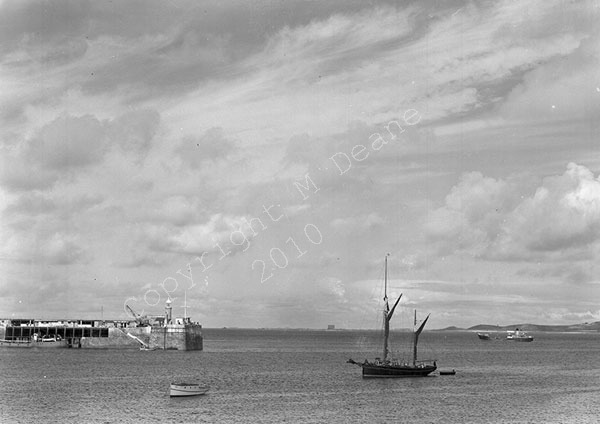 These photographs were taken in Guernsey in the late 40's or early 50's.